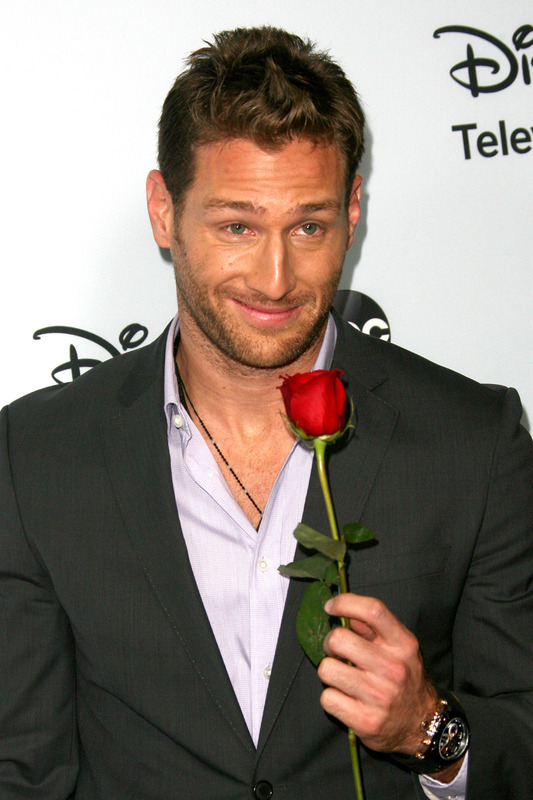 Despite that one time he said something really, really homophobic, somehow, Juan Pablo Galavis' The Bachelor just keeps on winning in the ratings. According to The Futon Critic, ratings for last week's The Bachelor 's were up 9 percent compared to the previous week, earning its best numbers since the premiere of this season last month. The episode (which featured Galavis really hooking up with a contestant, something that doesn't usually happen until much later in the competition) pulled in a whopping 8.61 million viewers for the week, which is just slightly under the amount that the Jan. 6 premiere pulled in: 8.65 million. Compared to the rest of the season's episode ratings, which have been at an average of about 7 million viewers a week, though, it's a pretty large jump. Could it be that Galavis' frequent apologies for his homophobic statements actually resonated with fans? Or, perhaps, people are tuning in to see if he says anything else mind-numbingly stupid before the season is over? Either way, it seems to be working for the show, so I can't imagine ABC cares much. Anyway, The Bachelor airs on Monday nights, from 8 p.m. to 10 p.m., on ABC.